This product contains 20 competencies all related to technical and professional functions such as engineering, information technology and financial analysis. Each competency contains a minimum of 7 behavioral interview questions and an average of 13 questions. This product is best for those who assess and hire professionals in any functional area where demonstrated skills in such areas as analysis, problem solving and detail orientation are critical for success. This product contains 20 competencies all related to important skills necessary for successful performance in technical and professional functions such as engineering, information technology and financial analysis. The specific competencies include Computer Skills, Continuous Learning, Results Oriented, and Operational Expertise. 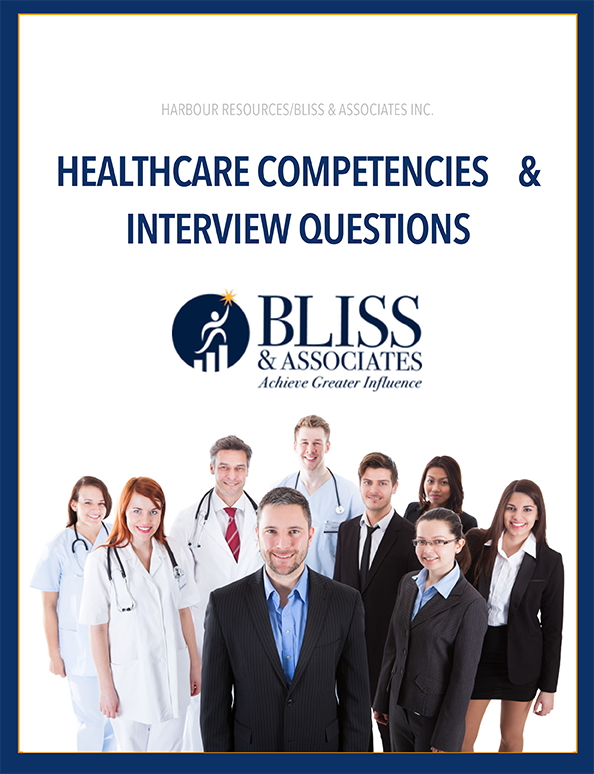 Each competency contains a minimum of 7 behavioral interview questions and an average of 13 questions. 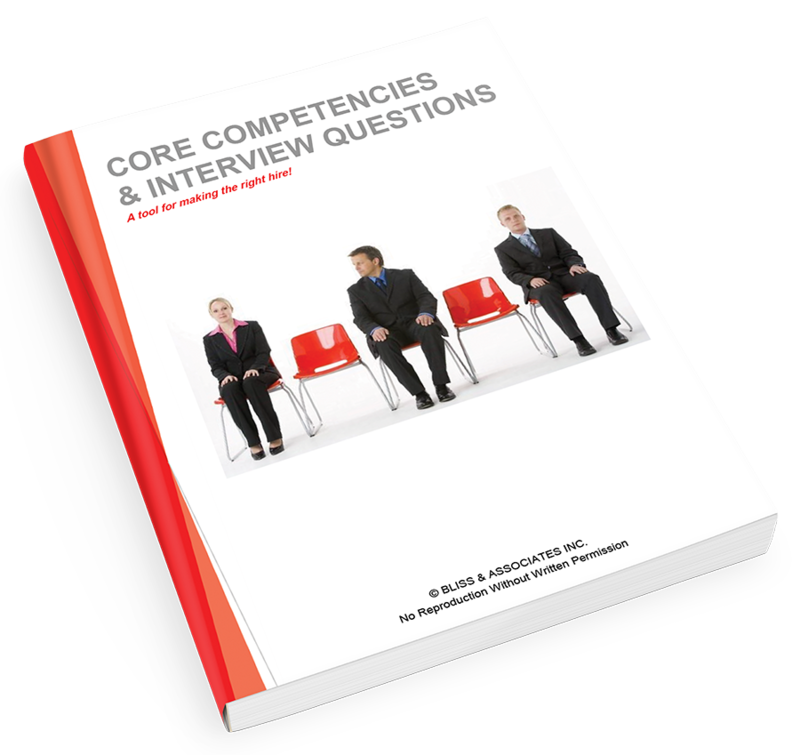 This product is best for those who assess and hire professionals in any functional area where demonstrated skills in such areas as analysis, problem solving and detail orientation are critical for success. . If you desire to significantly improve the hiring of top technical and professional talent, we would hate to have you not experience increased success in your candidate selection processes.